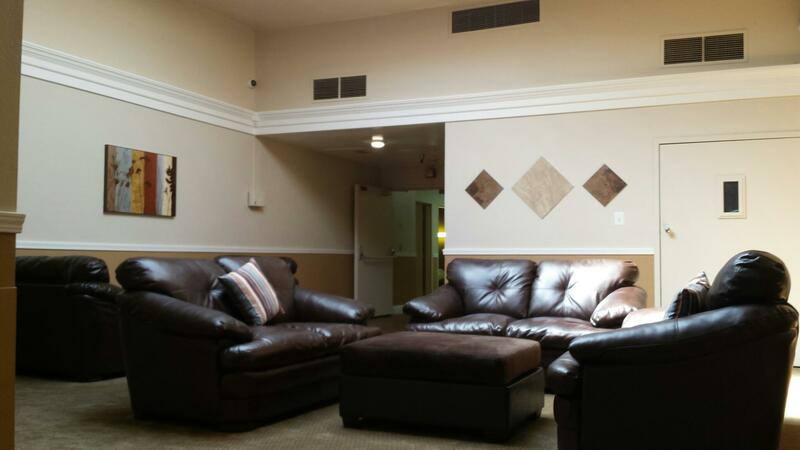 Crestwood creates and recreates the spaces in our programs to be a homelike therapeutic environment. 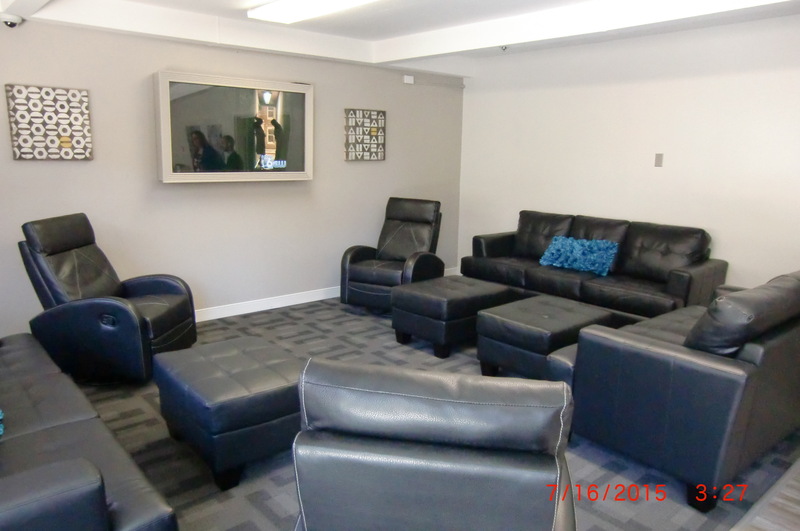 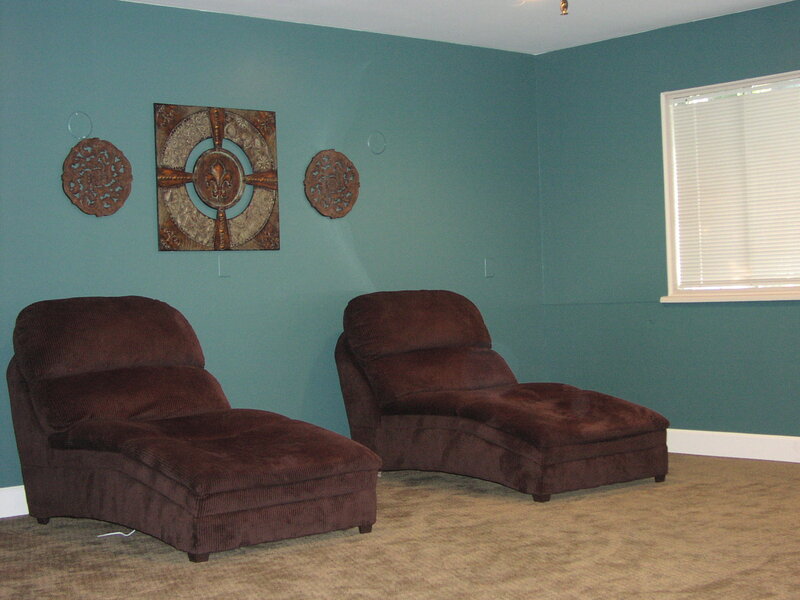 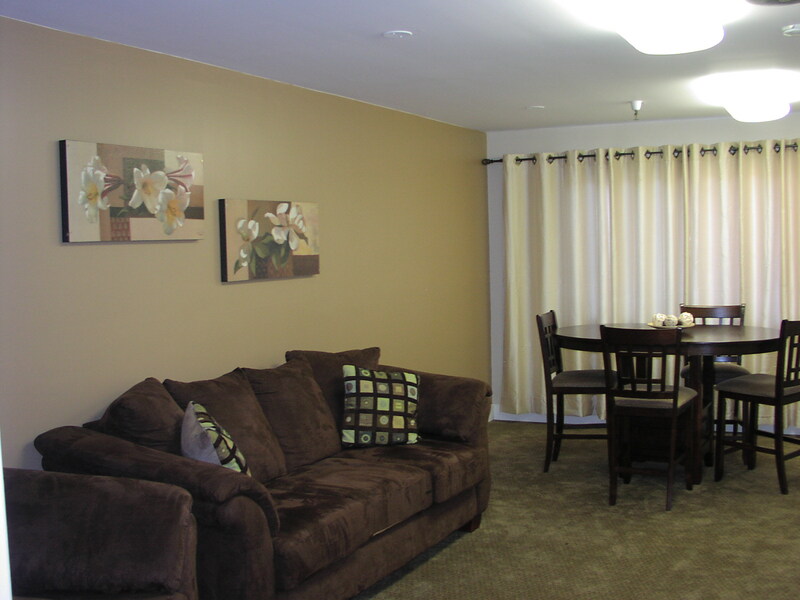 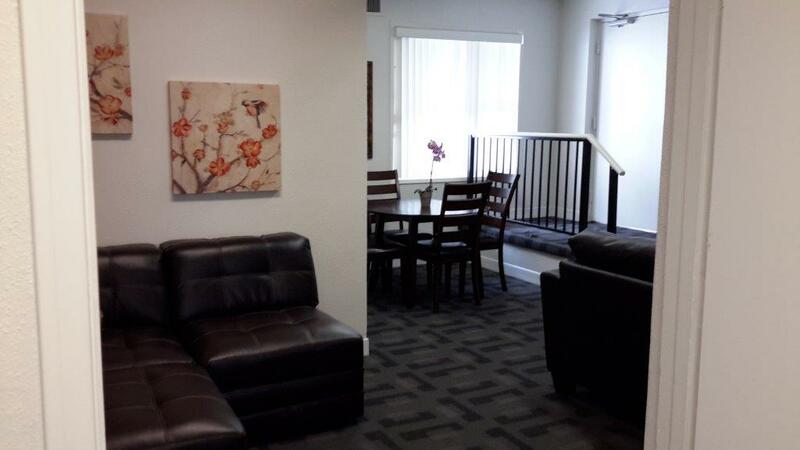 We use soft-soothing paint colors and furniture that are conducive to our clients’ recovery. 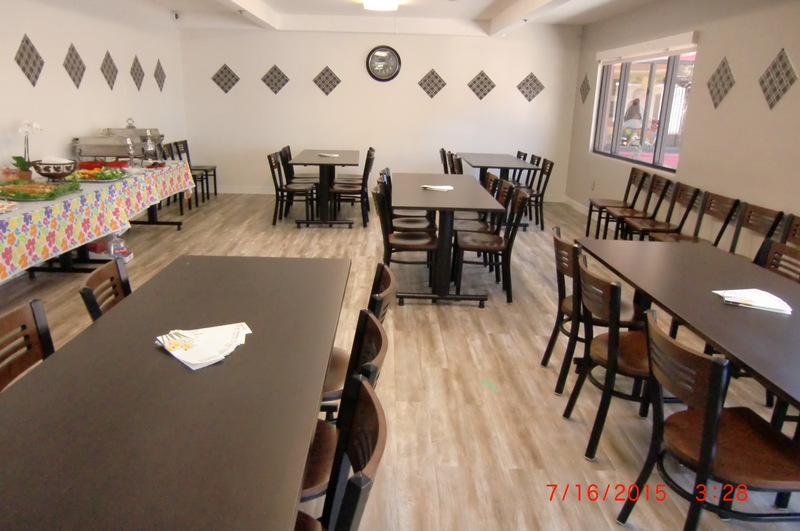 We also have identified certain spaces that add to recovery, including a serenity room, comfort space, a welcoming room where we can conduct welcoming rituals, comfortable dining rooms that feel like a kitchen and living space in both common and individual rooms. 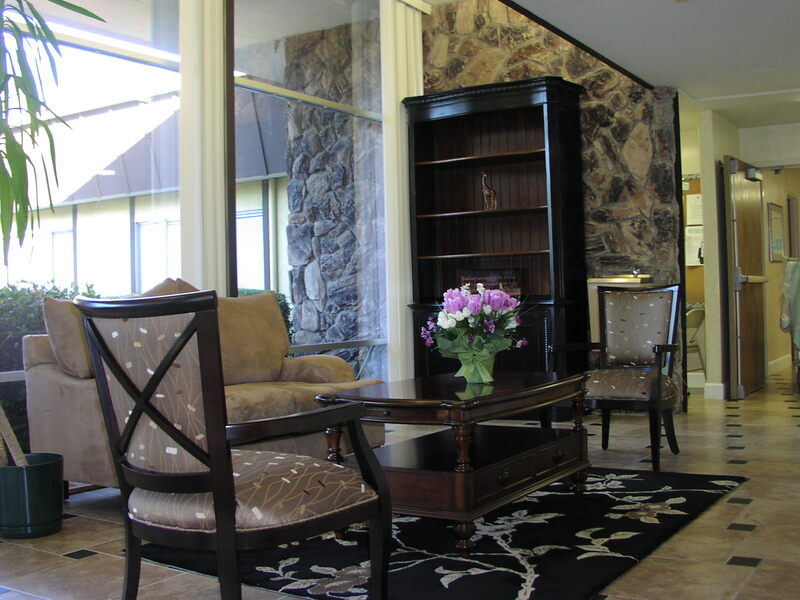 In October 2011 we received recognition from SAMHSA on the effectiveness of our environments in fostering mental health recovery. 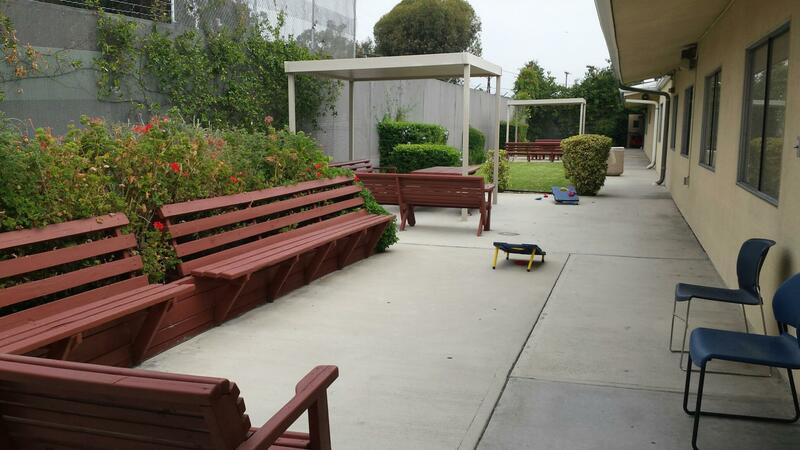 We also pride ourselves on becoming a statewide model for the Psychiatric Health Facility environments from the California Mental Health Directors Association PHF Work Group. 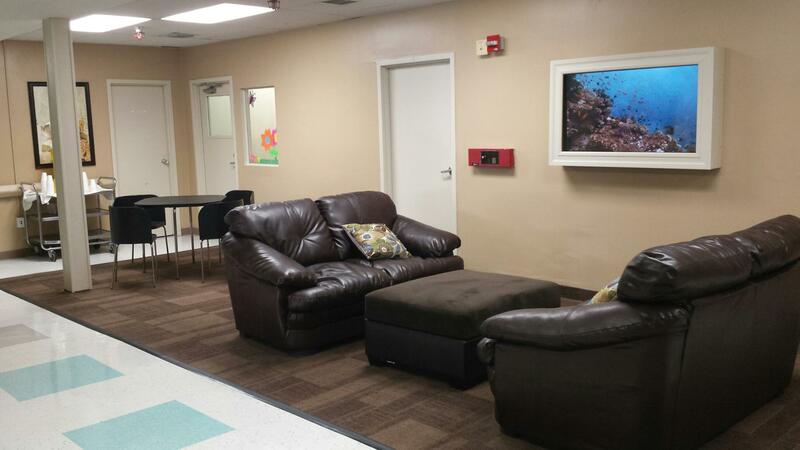 We are proud to share stories from our clients, staff and stakeholders who continually inspire the work that we do.